A choice blend of cultural immersion and safari splendor enhanced by the invaluable knowledge of an African Sky guide. Guests will be met upon arrival at O.R. Tambo International in Johannesburg from where the tour travels east through the coal-rich Highveld and the rolling hills of Mpumalanga to the Mpumalanga Panorama Route. Here visits are made to the Blyde River Gorge, dominated by the triplet peaks of the Three Rondavels and God's Window, a cleft in the edge of the escarpment from where magnificent views of the Lowveld can be enjoyed. God's Window is situated in a patch of indigenous forest where many flowering and aromatic plants flourish. A visit is also made to the historic mining village of Pilgrim's Rest. It is one of the most perfect examples of a mining town born during the excitement of an alluvial gold rush. Gold was discovered here in 1873 and the town was declared a national monument in 1986. Guests will have a gold digging and panning demonstration before traveling on to the overnight destination, which will be reached during the late afternoon. Mount Sheba is tucked away amongst the mountains above the historic mining town of Pilgrim's Rest. 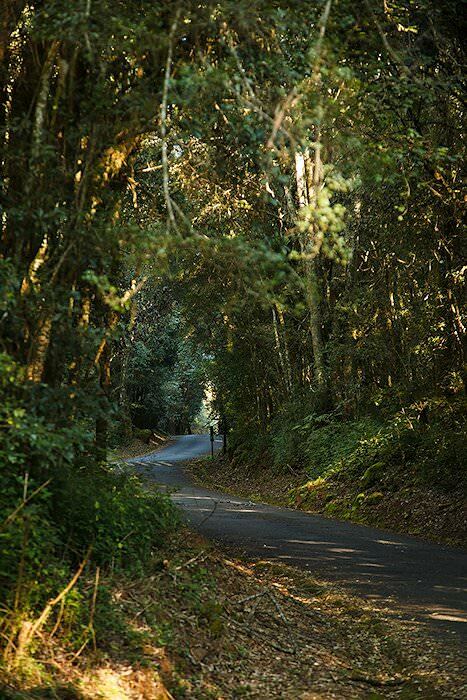 The forest surrounding Mount Sheba is home to a multitude of small creatures and birds and has numerous carefully worn exquisite forest paths that reveal the quiet grace of the flora and the fauna. The late afternoon is devoted to rest and relaxation in these tranquil surroundings. Splendid scenery abounds as the tour makes its way to the Shangana Cultural Village, where guests are led from the Marula Market by an experienced guide. The guide will explain how the Shangaan traditionally collect food from their environment and the way in which traditional farming is conducted. 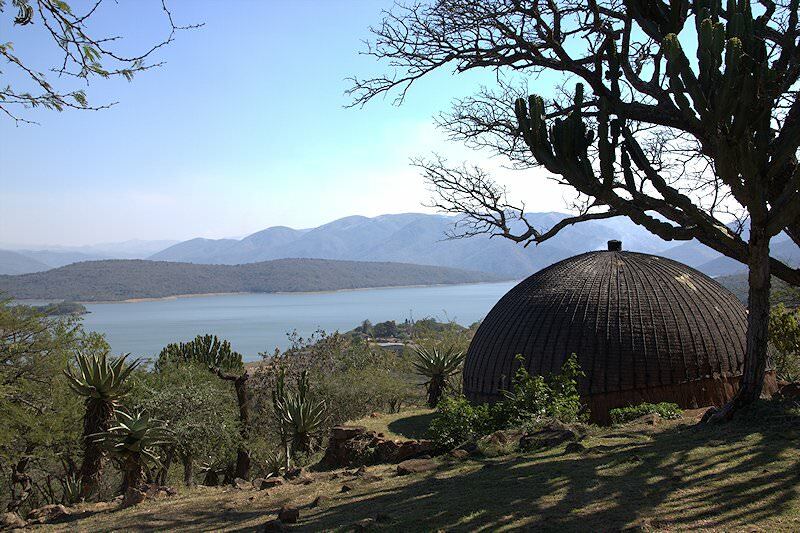 The route leads up to a traditional Shangaan village which is the residence of a headman, his wives, and his children. In the village, some time is devoted to gaining some insight into the history and culture of the Shangaan. 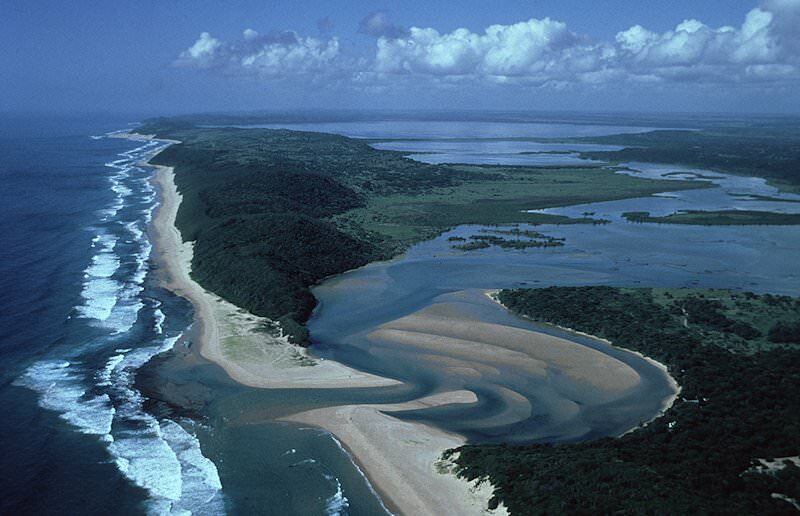 Upon completion of this tour, we travel to the Kruger National Park. 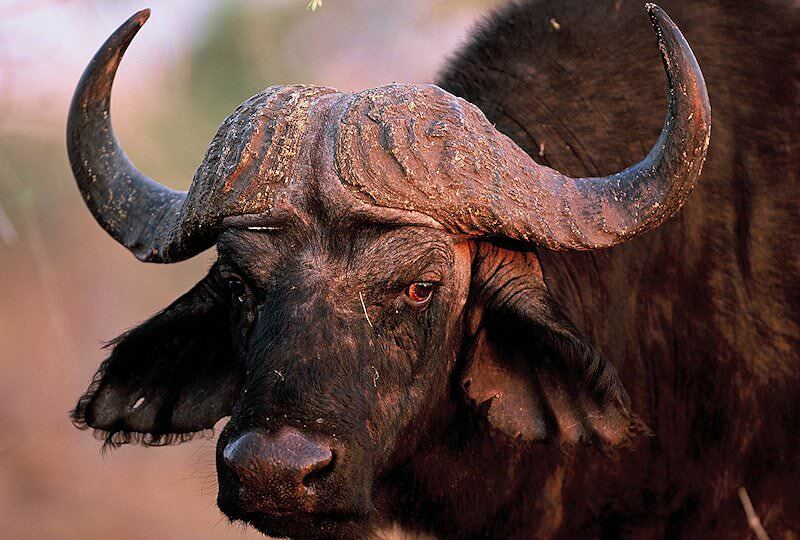 Kruger National Park is a short drive from the cultural village. The park is named after the then sitting president of the old Transvaal Republic, who proclaimed the Sabie Reserve in 1897. 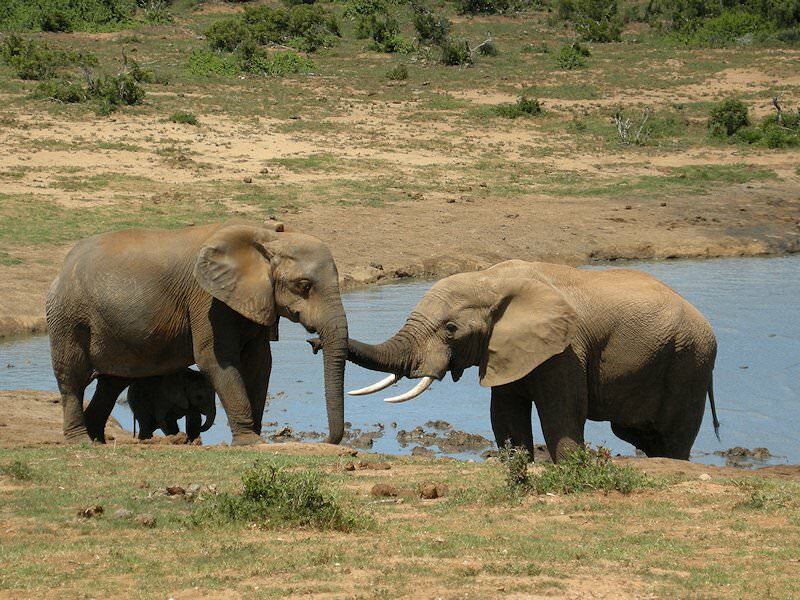 This reserve was the beginning of the Kruger National Park as it is known today. Approximately two million hectares in extent, the park is internationally renowned as one of the world's foremost conservation areas. 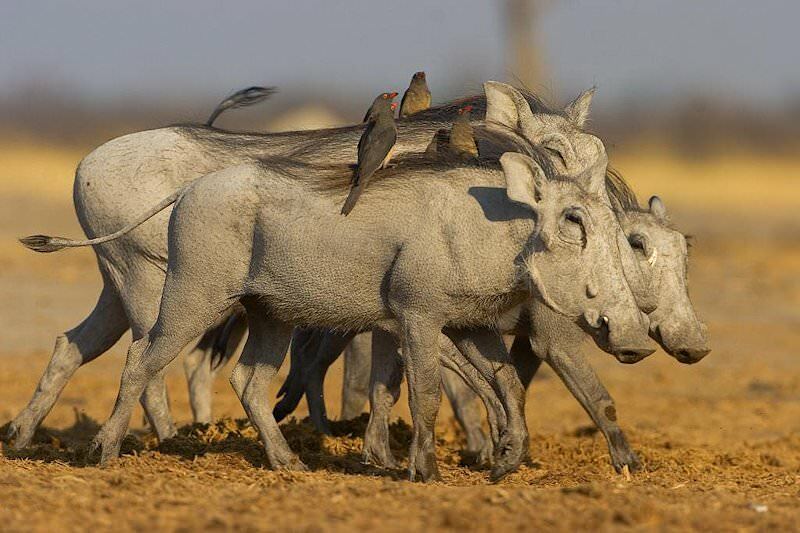 The late afternoon is devoted to a first game drive in search of Africa's legendary Big Five in an area where many other mammal and bird species grace the African savanna and give meaning to the words "Spirit of Africa". A morning safari is conducted by your experienced guide. He or she will check the sightings of the previous day that have been logged by various groups, as this will increase your chance of seeing a pride of lion on a recent kill, viewing the imposing white rhino or the elusive African wild dog in an area where it was recently spotted. During the late afternoon, guests embark on a night safari with a Kruger Park ranger. The night safari makes possible sightings of creatures like the spotted genet, serval and aardvark, which are rarely seen during the day. The large predators are nocturnal hunters and are in general more active during this period of the day. A fact that would greatly increase your chances of spotting either the Lion or Leopard on the hunt. The area is a paradise for the wildlife enthusiast, with close to 150 different mammal species ranging from Brant's climbing mouse, weighing no more than a few grams, to the mighty African elephant, which can weigh up to 7000kg. The identified bird species in the area number more than 500 and the area is blessed with an abundance of flora. 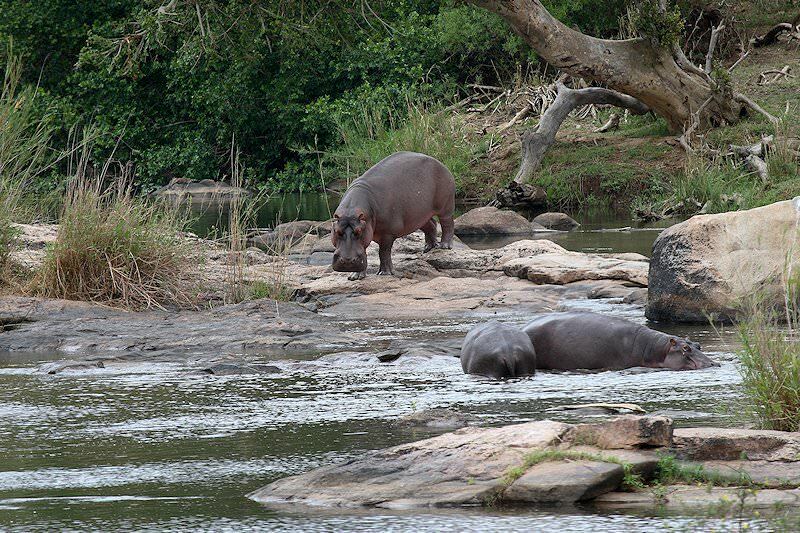 Early morning and late afternoon game drive in the company of your experienced guide affords the opportunity to enjoy the natural treasures of this part of Africa. The unique insight and knowledge of the guide are sure to add to the enjoyment and understanding of the habits and behavior of the different species. After breakfast, we travel in a southerly direction towards the South Africa - Swaziland border at Jeppe’s Reef. 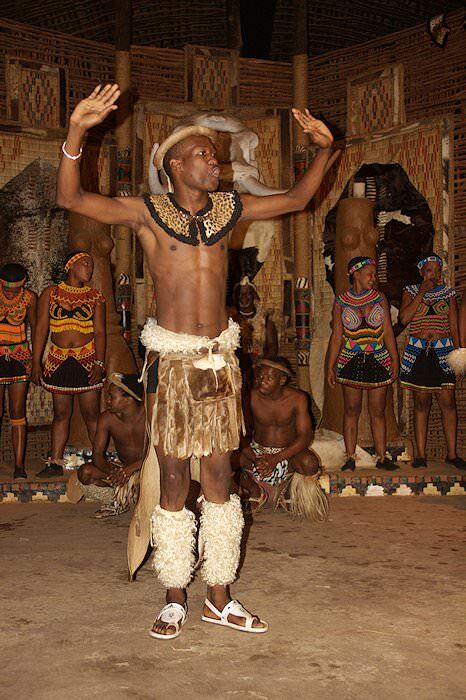 Before entering the country a visit is made to the Matsamo Swazi Cultural Village. 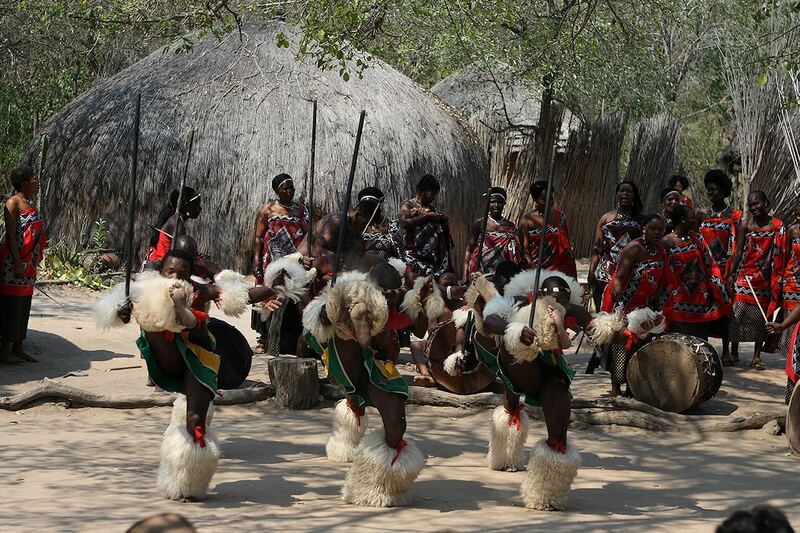 Guests will enjoy a guided tour of the village which will end with an impressive dancing display. Matsamo’s traditional dances are well-known and have traveled and performed in Europe in years past to great acclaim. The tiny mountain kingdom of Swaziland is one of the smallest self-contained sovereign states in the world. The Swazi are a friendly and colorful people who are locally renowned for their traditional artistry. After clearing customs and immigration the tour traverses the scenic Komati River pass en-route to the country’s capital, Mbabane. 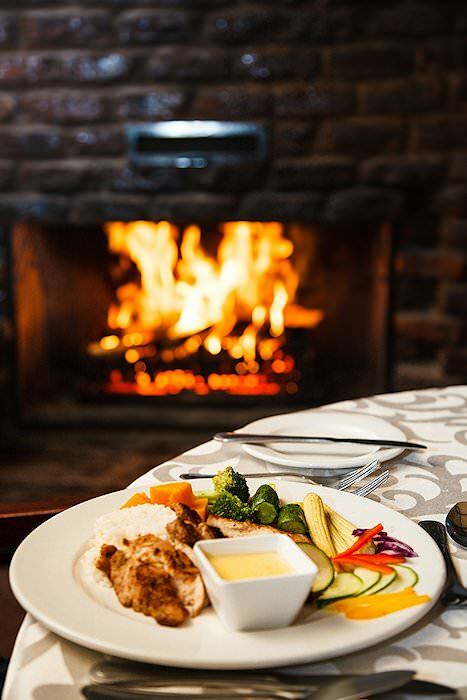 A mid-afternoon stop is made at a popular local candle factory and curio market before traveling to your overnight accommodations, set in a renovated colonial house built on a ‘koppie’ in the Mlilwane Wildlife Sanctuary, from where sweeping views of the Ezulwini Valley may be enjoyed. 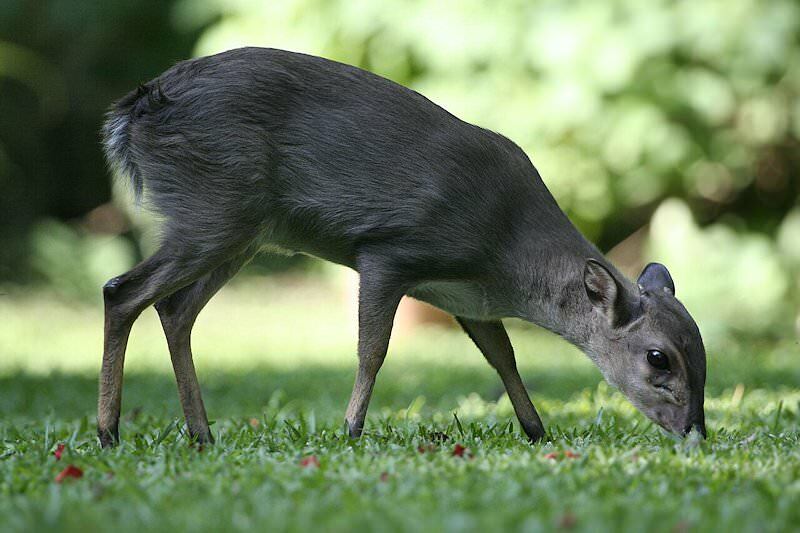 The lodge grounds themselves are a haven to a number of tiny antelope, including suni and blue duiker. 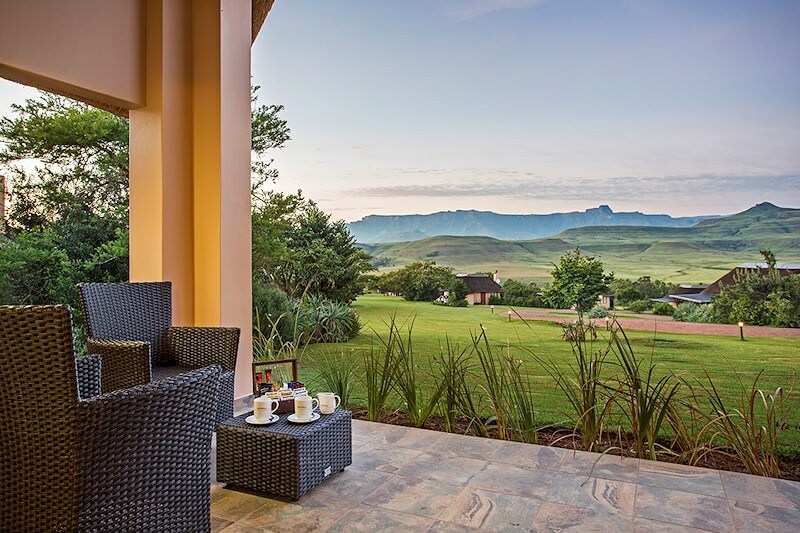 The Kingdom of Swaziland gives way to the rolling hills of Zululand as the tour travels south and into the heart of the area which is home to the proud Zulu nation. It was once led by the legendary King Shaka, one of Africa's greatest kings who inspired fear and admiration in the hearts of his enemies and subjects alike. 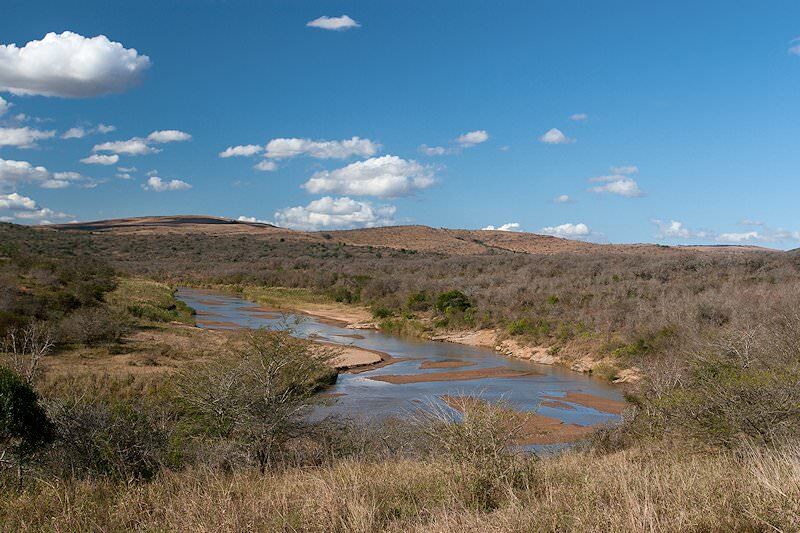 Hluhluwe-iMfolozi Game Reserve, named after the river which flows through it, is set in the rolling hills of Zululand and has played a leading role in the recovery of the white rhino population from the brink of extinction. The afternoon is devoted to a first game drive in this area where the elusive nyala and the splendid little red duiker are amongst the grandest antelope which are endemic to the region. Sightings of the black and white rhino are an almost certainty in this area which is home to the largest concentration of these imposing beasts. 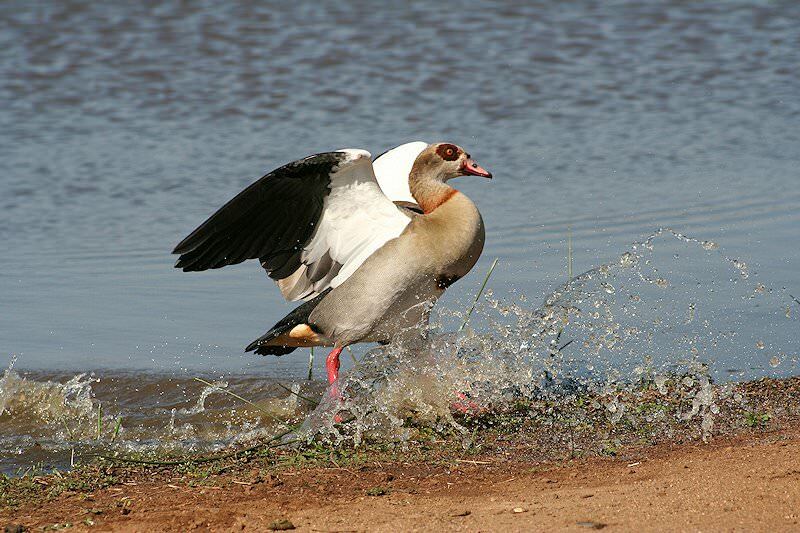 The bird species in the area number approximately 300 and the reserve is home to all of the Big Five. A morning visit is made to the DumaZulu traditional village. Recent history records the proud Zulu people as a formidable African nation. In the late 1700s, these Nguni speaking peoples were rather insignificant and were scattered across what we know today as Zululand, with no secure tribal authority. Under the leadership of the war-like King Shaka, however, they were united into a powerful nation, defeating or driving out all rivals and enemies. During Shaka’s reign – from around 1816 to 1828 – he conquered many tribes and was the driving force behind the ‘mfecane’, which lead to a great dispersion of peoples across southern Africa and resulted in the formation of new tribal authorities, which are today known as the Swazi, Ndebele, Shangaan, Tsonga, and Matabele peoples. 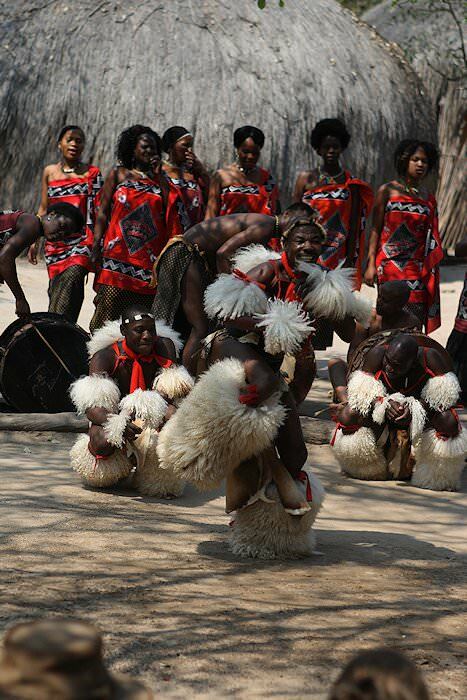 While at the village you’ll experience traditional dancing, basketry, the making of spears, shields, clay pots and beadwork and sometimes even some Sangoma (traditional healer) bone throwing. Later in the day, the tour returns to Hluhluwe-iMfolozi. 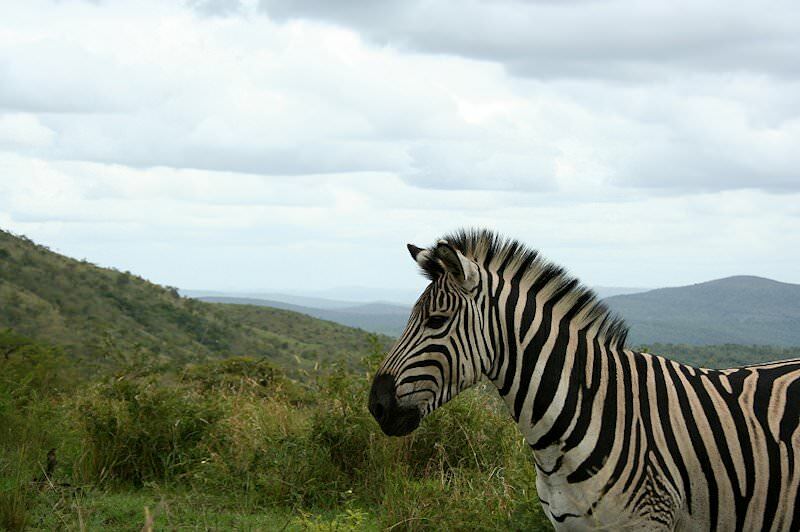 Your day is devoted to game drives in this captivating wilderness, guided by your experienced African Sky guide. The Hluhluwe-iMfolozi reserve is a stronghold for both black and white rhino, where they were brought back from the brink of extinction through the efforts of the Ian Player Foundation’s ‘Operation Rhino’ in the 1950s. Now, as the scourge of poaching once again threatens the existence of these magnificent giants, the park is as dedicated as ever to the conservation of the species. The 96, 000-hectare wilderness area is home to the other members of the Big Five – elephant, Cape buffalo, lion, and leopard – as well, along with the highly-endangered cheetah..
Traversing the Natal Midlands, we make our way to the Drakensberg mountain range, named by the early Dutch settlers for its resemblance to the ridges of a dragon`s back. The steep ridges of the mountains were formed by the headwater erosion of rivers which separate South Africa`s highveld plateau from the coastal lowlands. 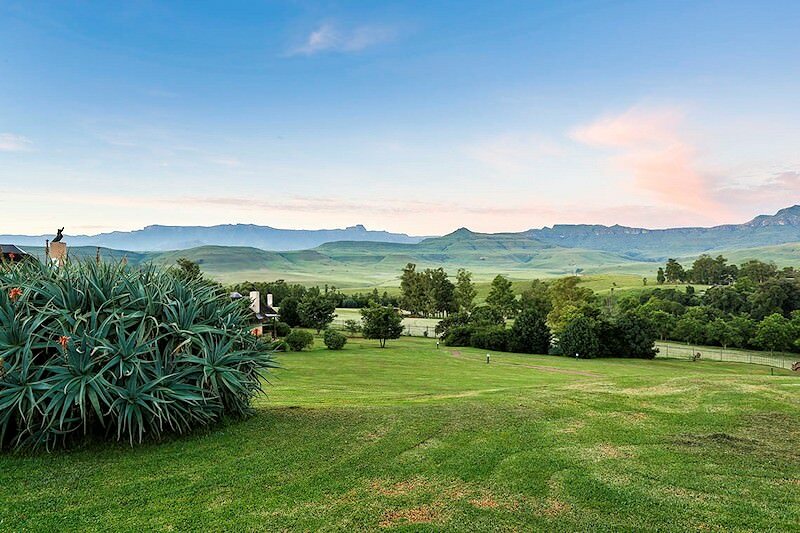 These awe-inspiring highlands trek over 1,000 kilometers from the Eastern Cape to the Limpopo province, cutting off the grasslands of the Free State from the rolling green hills of Zululand and the `Mountain Kingdom` of Lesotho. The afternoon is devoted to relaxation in these tranquil surroundings or striking out on a short hike in the fresh mountain air. 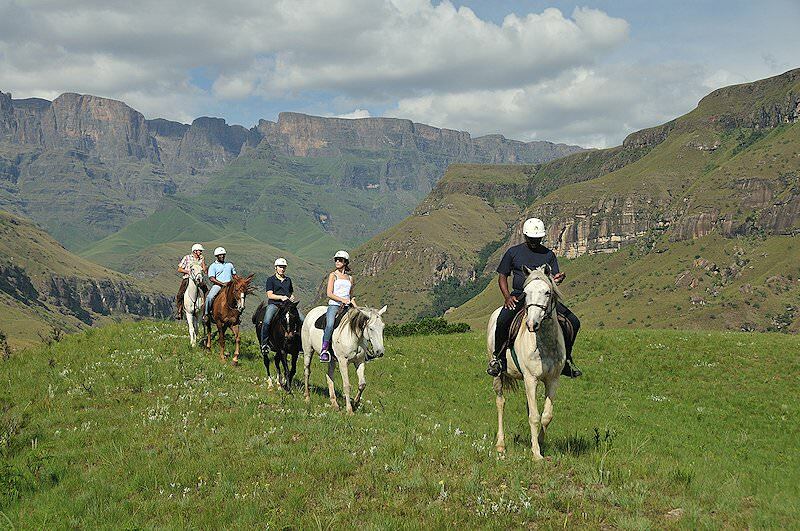 A morning spent at leisure in inspiring mountain scenery is followed by a return journey to Johannesburg where guests are then assisted with check-in at the airport or, alternatively, transferred to any location of their choice in either Johannesburg or Pretoria after a memorable South African tour. 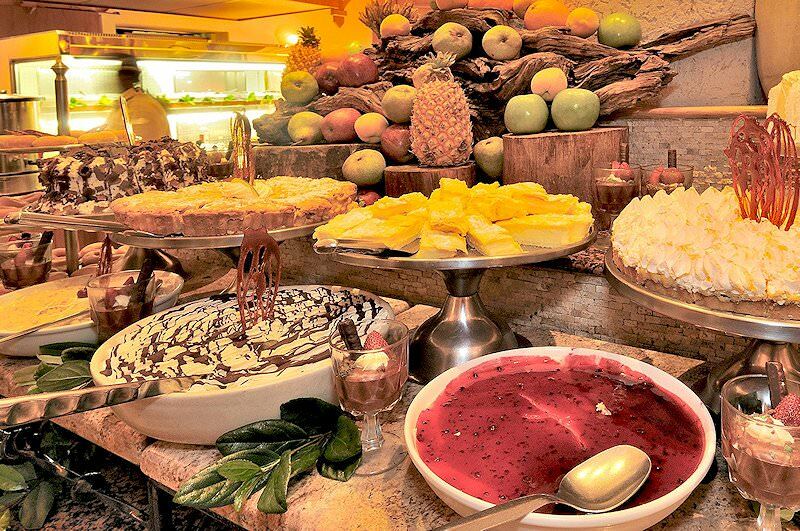 Personal four star tours of South Africa's top destinations and attractions. Our luxury tours straddle that attractive balance between luxury and affordability. These exclusive adventures will appeal to guests with a taste with the finer things. Our self-drive tours include a rental vehicle and all accommodation bookings. We'll customize any itinerary or build one from scratch to suit your needs. The Garden Route is sought-after as a tour destination for its striking natural beauty and opportunities for adventure. Our tours of the Cape winelands include tastings at some of the finest wine estates in the country, from Franschhoek to Stellenbosch. The South Africa golf tours that we offer provide the perfect combination between travel highlights and time spent on championship fairways.